Calligraphy is the art of beautiful writing and you can be creative with messages, wedding invitations, card making and even with painting. All styles of writing can be achieved with the brush pen and traditional wedge tip calligraphy pen - just let your imagination run wild. 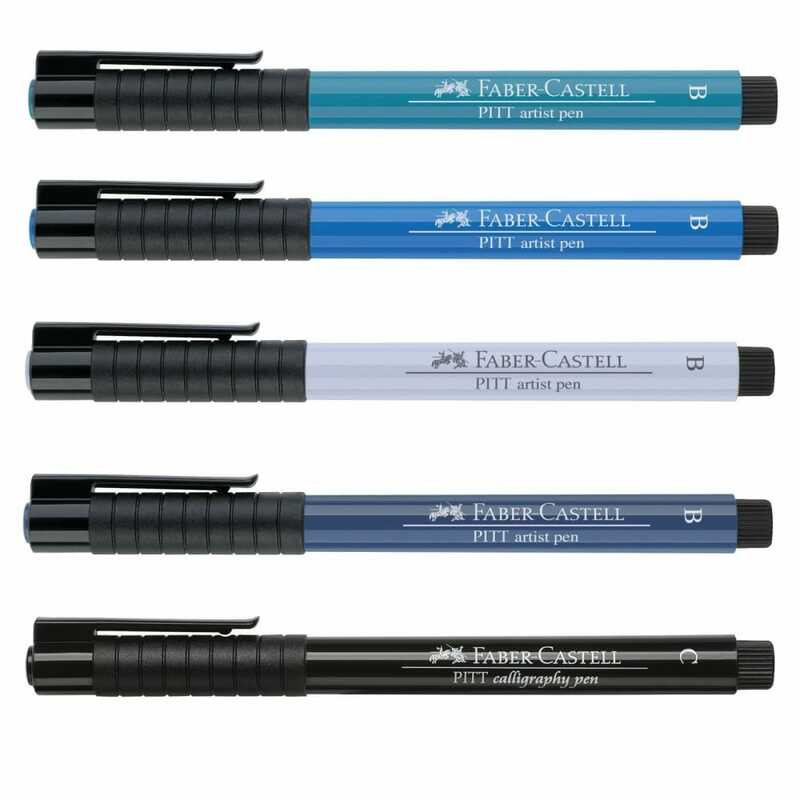 The pens feature a highly pigmented very light-fast ink that is water resistant when dry and odour free, as well as being PH neutral.